Though the past 20 years has seen a lot of highs, there was a time in Dorothy Roberts’ life when all seemed lost. She has never forgotten that low period, which inspired her to help the depressed and indigent. 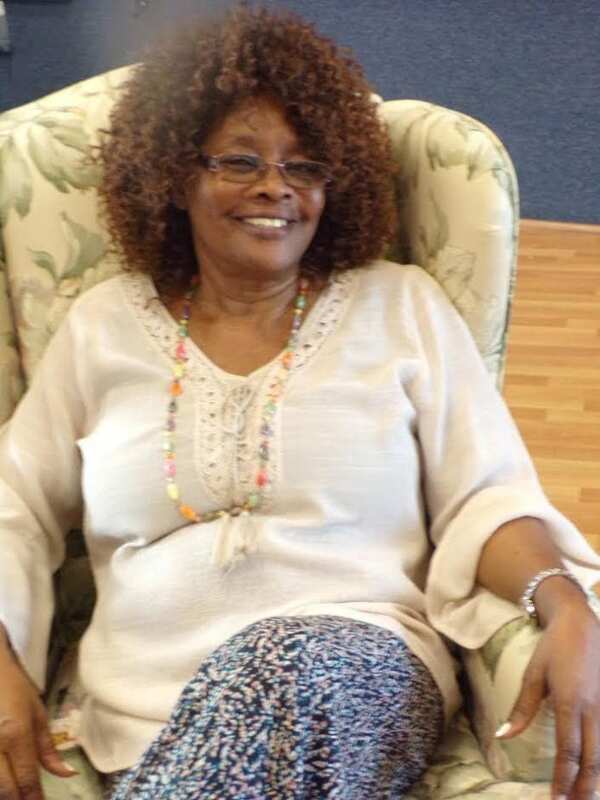 On April 6, the Jamaican pastor who has called South Florida home for over 30 years, launches Hollywood Family Youth and Community Enrichment Center, an organization dedicated to helping single parents and provide mentorship to South Florida’s marginalized. The ceremony takes place at 3911 Hollywood Boulevard. Through Hollywood Family Youth and Community Enrichment Center, Roberts will work with a team of professionals to help persons who lack funding to seek expertise on various personal problems. Another of Hollywood Family Youth and Community Enrichment Center’s priorities, is to build lasting bonds between parents and children. Particularly in the area of education where Roberts points to a growing breach. According to the fledgling organization’s mission statement, parents, families and communities will be encouraged to become actively engaged in public schools and play integral roles in improving those institutions. As well, these groups will work diligently with the homeless and wayward youth in areas of family preservation and developing leadership skills. Roberts is originally from Manchester, a farming parish in central Jamaica, where she was an established dentist. She has worked in outreach programs since living in the US. With her husband Scott, she oversees Harvest Reapers Outreach Support Ministry, a non-denominational church at 46th Avenue in Hollywood that operates a counseling and feeding program.